September 18, 2018 - UAE – Commvault is a recognized leader in data backup and recovery, offering converged data management solutions that allow progressive enterprises to protect, manage, and utilize their data. Through a global ecosystem of trusted partners, Commvault brings together comprehensive solutions including storage infrastructure, service delivery orchestration and data governance. At GITEX 2018, Commvault will discuss the findings of its recent IDC customer value survey; showing that customers can achieve faster, more reliable backup and restore operations, reduced downtime and increased productivity. Commvault will also discuss its four new simplified product offerings for complete, scalable backup and recovery and modern data management solutions, as well as its broad partner program enhancements, which helps partners simplify, streamline and scale their offerings to customers. 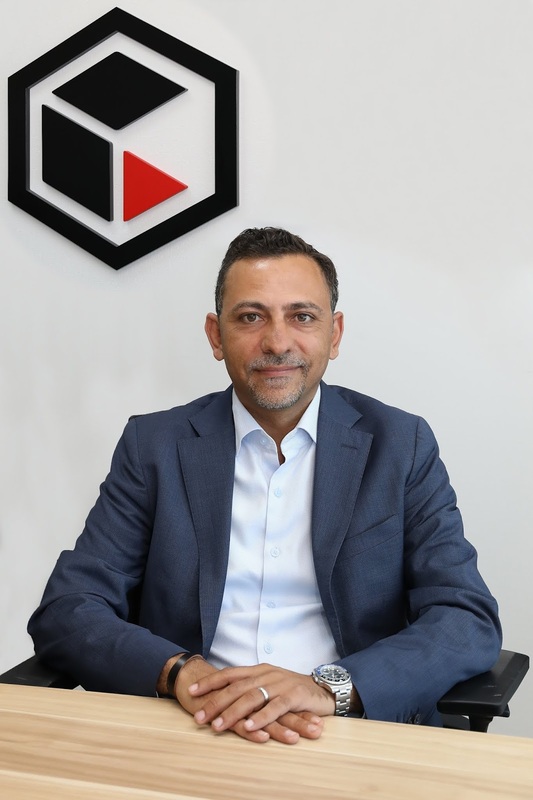 Commvault provides integrated solutions for data storage to customers across a range of sectors in the Middle East region, including: Dubai Police, Dubai Municipality and Emirates Steel, as well as forging new partnerships with the likes of SETS in Lebanon.